Cocaine is a potent, highly abused and illegal stimulant drug that can be inhaled, smoked, injected via needle, rubbed onto the gums or swallowed. The effect of cocaine use is a quick high, or euphoria, followed not long after by a crash. Because the cycle of high and crash is so rapid, and the dopamine reward so great, the user is left wanting more and more as the brain adapts to cocaine, and this leads to addiction. Dealers often mix cocaine with additives, such as baking soda or flour, to increase profits. Sometimes it is mixed with other drugs like amphetamines or fentanyl to heighten the euphoria. Cocaine that has been tampered with is one of the most dangerous, life-threatening drugs out there. Depending on how it is consumed, cocaine addiction can occur after only a single use or not for a year after regular use begins. Side effects may include extreme happiness, overconfidence, decreased appetite, sensitivity to light or sound, anger or irritability, paranoia and hallucinations. Cocaine detoxification, or elimination of the drug from the body, is the first step in addiction treatment. Stopping cocaine use brings on withdrawal symptoms as the body attempts to function without the drug. 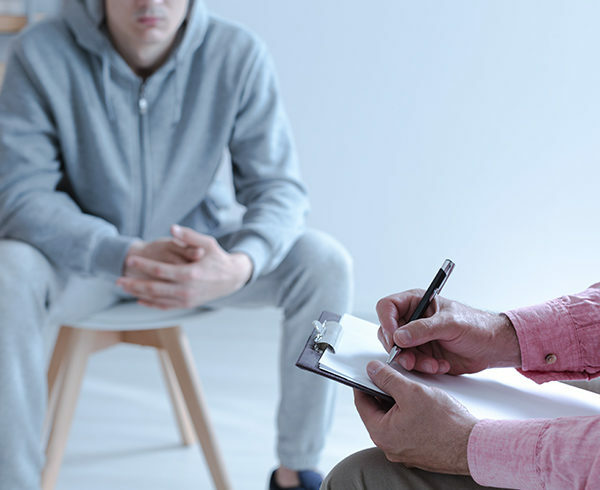 Because withdrawal symptoms may be severe and are, at best, difficult for patients to handle alone, medical intervention at detox centers like Buena Vista Recovery is the ideal way for cocaine addicts to begin the recovery process. Cocaine addiction is hard to treat, and that’s why you need medical assistance. Stopping abruptly can be dangerous. Withdrawal symptoms can be present for up to several months, and cravings can return long after the drug is eliminated from the body. No medications are currently available to treat cocaine addiction. Detox is simply the first, although perhaps the most difficult, step on the patient’s journey to long-term sobriety. After the patient successfully goes through detox, undertaking therapy is the next important step. Buena Vista Recovery offers individual and group counseling as well as behavioral and other therapy programs that are vital in helping patients understand their addiction and preventing a relapse. Whenever you’re ready to begin your journey, we’re here for you!